The health of the female genitalia is increasingly receiving attention from a medical and social point of view. 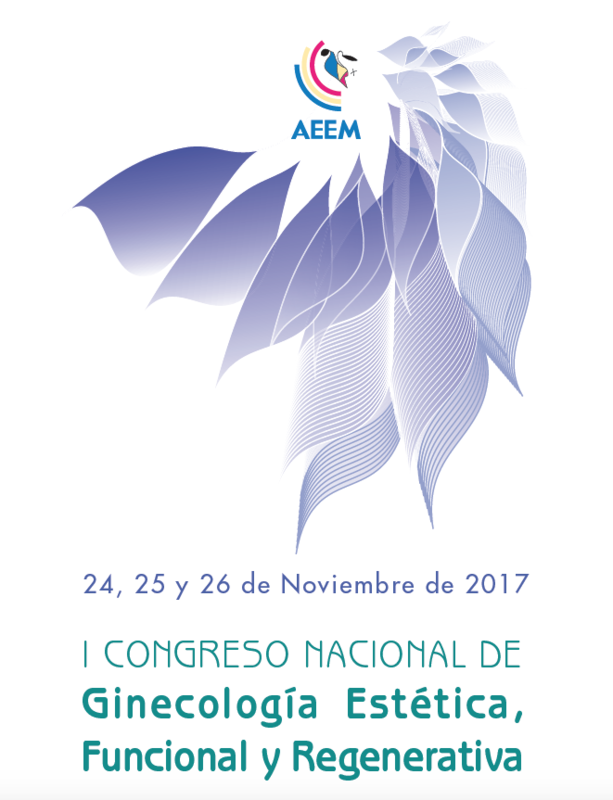 To deepen the knowledge of the physiological factors of the vaginal area, the Spanish Association for the Study of Menopause (AEEM) will organize the I National Congress of Aesthetic, Functional and Regenerative Gynecology by the end ot November 2017. The event, coordinated by Spanish doctors Pedro Jesús González Ramos, Rafael Sánchez Borrego and Juan José Escribano Tórtola, aims to know and develop medical-surgical and non-surgical techniques to correct the anatomical-functional pathologies of the female genitalia and correct their external appearance, among other. The development of new medical technologies, such as gynecological laser, has proven to be one of the most interesting minimally invasive treatment options for the genitourinary syndrome of menopause. For this reason, INTERmedic will participate in this congress with a stand in the commercial exhibition, in which the company will present its gynecological laser solutions Gynelase™ and Multidiode™ Surgical Series 4G. Gynelase™ is the reference laser platform for the care of the female genital area. Its advanced fractional technology treats mild and moderate stress urinary incontinence syndrome comfortably and without surgery, as well as vaginal laxity and dryness. In its surgical mode, Gynelase™ is indicated in laparoscopic gynecological surgery and laser vaginal redesign techniques such as labiaplasty.